We’ve been bombarded by ads for it during the Olympic coverage and now Sony Music has revealed details of the official soundtrack for ‘Howzat! 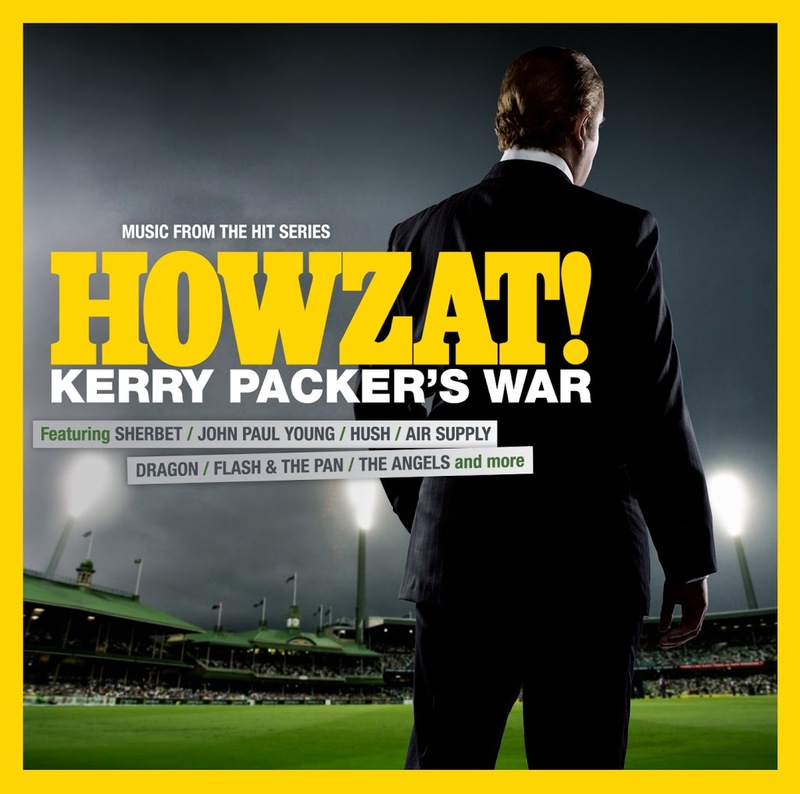 Kerry Packer’s War’, due to premiere on the Nine Network after the London games. Given the series is set in the 1970s, it’s understandable that the collection of 14 tracks assembled for the soundtrack relies heavily on bit hits from the era. There’s Dragon’s classic ‘April Sun In Cuba’, The Angels’ ‘Am I Ever Gonna See Your Face Again’, Air Supply’s ‘Love And Other Bruises’ and, of course, the title track from Sherbet ‘Howzat’. 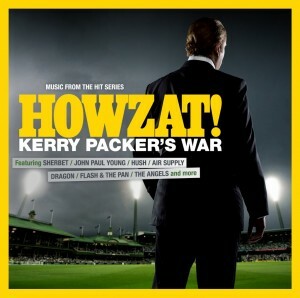 The ‘Howzat’ soundtrack will be released on Friday August 17. We assumed that it’d get a release today, so held off responding. Check the site today for details on Rita’s new single (and album release). Looks like a crackin’ compilation! My only question is, how can it be a ‘hit series’ if the series hasn’t aired yet?